Muslim extremists ambush him, leave him unconscious. NAIROBI, Kenya, October 31, 2018 (Morning Star News) – Radical Muslims in eastern Uganda left a 12-year-old Christian boy unconscious on Thursday (Oct. 25) after threatening to strangle him to death unless he converted to Islam, sources said. Emmanuel Nyaiti was on his way to pick up some plates from his grandmother’s house 200 meters from his home in Moru village, Kiryolo parish in Kaderuna Sub-County, Budaka District, when four area extremists ambushed him shortly after 9 p.m. and took him to a cassava plantation less than a mile away, his father said. The boy said he was able to identify one attacker as Ali Lukuman and another as Abdul. His father, Kauta Yokosofat, said there was a smell around his mouth that a doctor suspected was a kind of chloroform. Doctors also identified strangulation marks. “My son’s words could not be constructed well, as he looked confused and could not turn his neck with the strangulation marks,” Yokosofat told Morning Star News. Lukuman had previously sent Yokosofat threatening messages, both by phone texts and face-to-face, Yokosofat said. 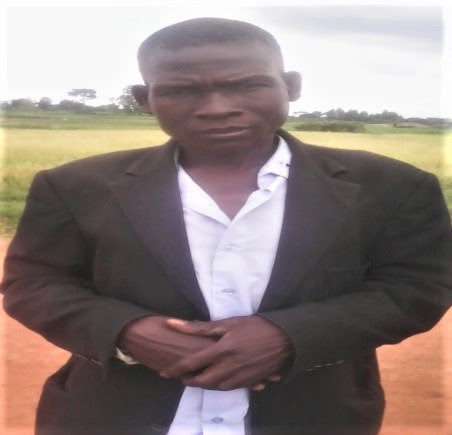 “If you want to stay with us in our village, then you have to become a Muslim, but if not then you have to leave,” Lukuman would tell him, according to Yokosofat, a member of Kiryolo Church of Uganda. He and neighbors had formed a search team and were looking for the missing boy when they heard a loud cry from the cassava plantation, he said. The assailants had already fled when they found the boy “unconscious and half-dead,” he said. The attack has instilled fear in Christians in predominantly Muslim Kaderuna Sub-County. Yokosofat has reported the case to Budaka police, who say they are investigating while the assailants have yet to be found. “I know the perpetrators will be caught and punished in the courts of law,” Yokosofat told Morning Star News. The assault was the latest of many in eastern Uganda that Morning Star News has documented in the past six years. Uganda’s constitution and other laws provide for religious freedom, including the right to propagate one’s faith and convert from one faith to another. Muslims make up no more than 12 percent of Uganda’s population.